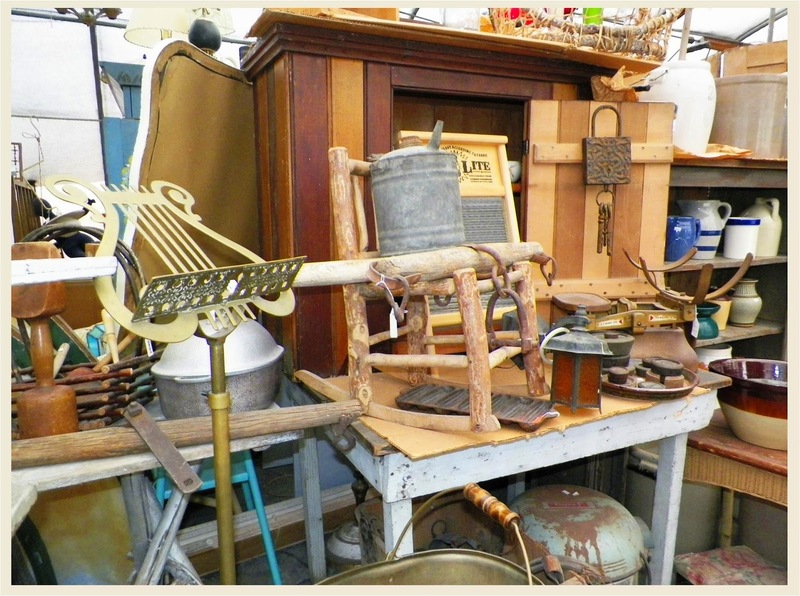 HERE'S WHERE TO FILL UP YOUR TRUCK WITH GOODIES THIS WEEKEND! 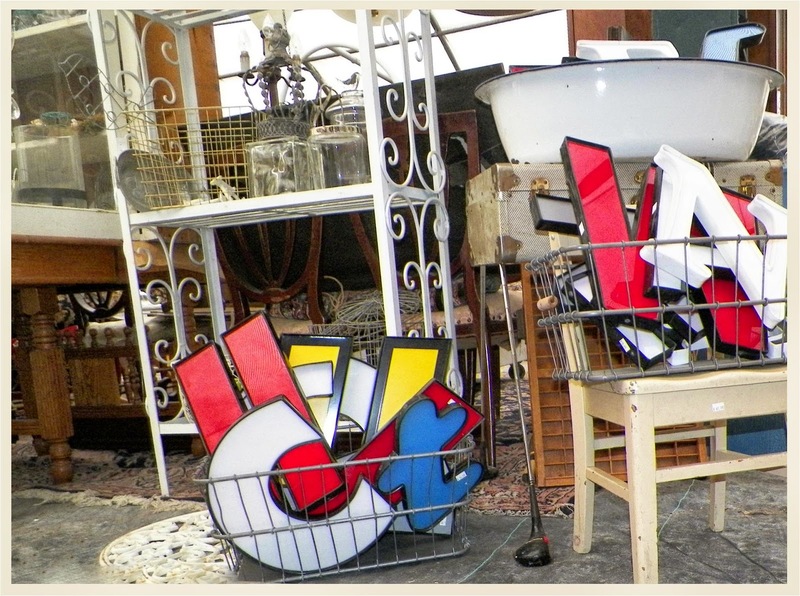 IF YOU CAN'T FIND SOMETHING YOU WANT AT THIS SALE, YOU'RE JUST NOT TRYING! 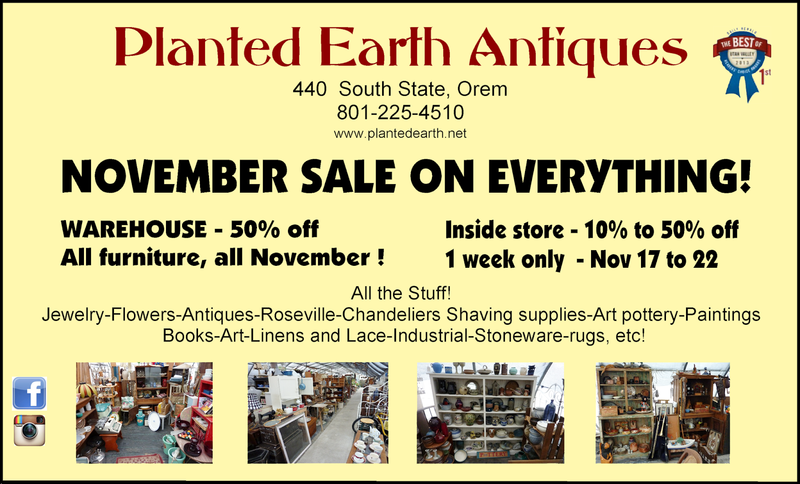 WHETHER YOU ARE BUYING FOR RE-SALE OR FOR YOUR OWN COLLECTION, YOU'LL WANT TO GET DOWN TO PLANTED EARTH ANTIQUES THIS WEEKEND. 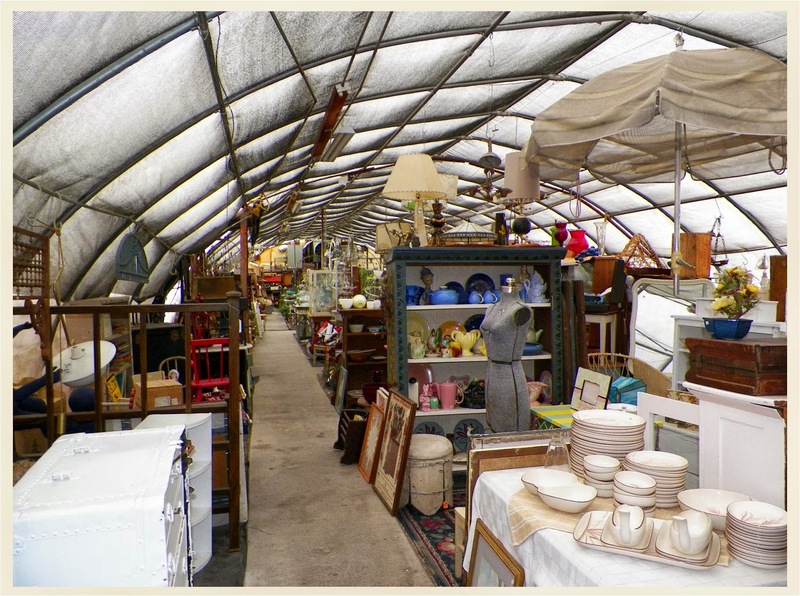 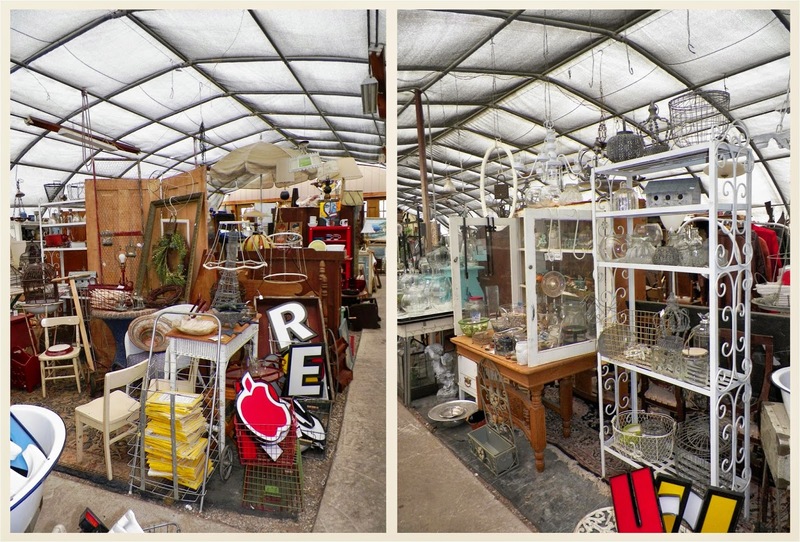 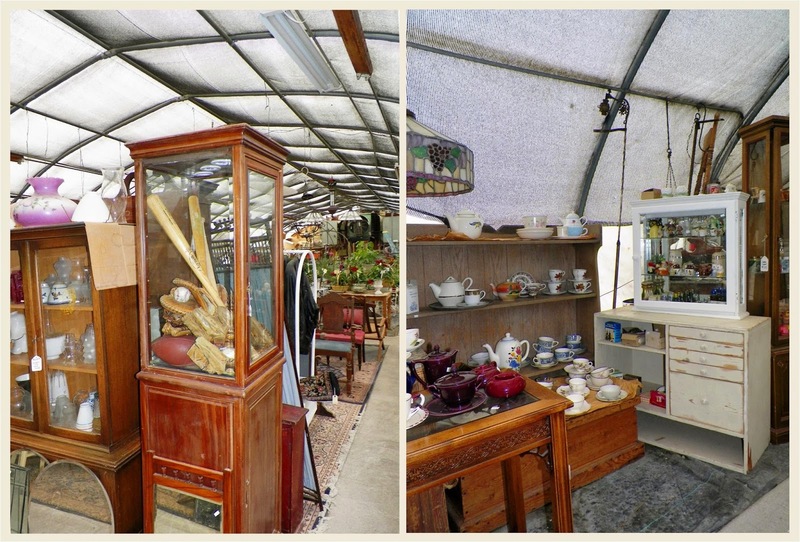 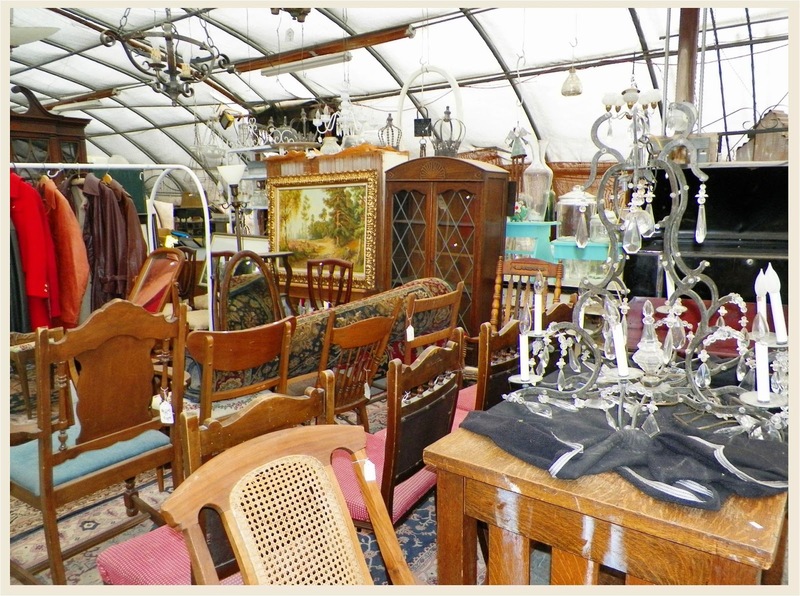 THE GREEN HOUSE IS STUFFED WITH THOUSANDS OF SQUARE FEET OF VINTAGE AND ANTIQUE FURNITURE OF ALL DESCRIPTIONS.